charlies motorcycles AN Eastville business established nearly 60 years ago is known by motorcyclists across the globe. AN Eastville business established nearly 60 years ago is known by motorcyclists across the globe. 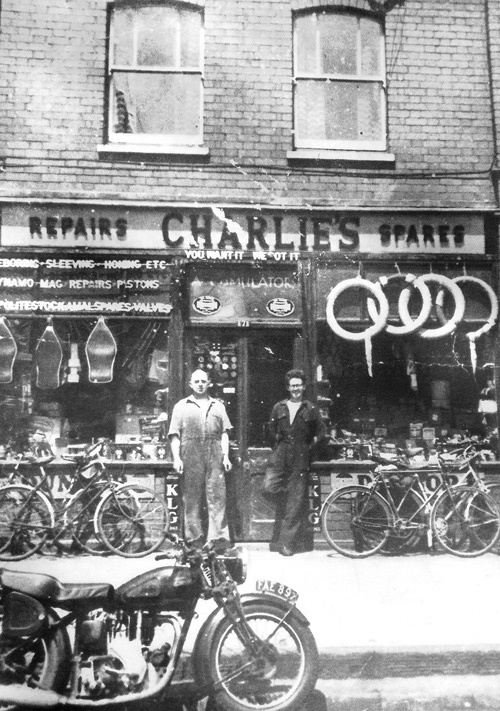 Reg Hall, who lives in Forest Road, Fishponds, set up Charlie’s Motorcycles in 1957, ran it until 1996 and still owns it. He was presented with a plaque by Triumph in the 1980s proclaiming him “the world’s number 1 spares dealer” and was made a Freeman of the City of London in 2005. In its heyday, the shop was supplying spares for British motorbikes to enthusiasts all over the world. It had 11 rooms and a fantastic range of stock. “People knew that if they came to our place and they couldn’t get the part they wanted, they wouldn’t get it anywhere. “I had four people on the counter packing spares all day long. 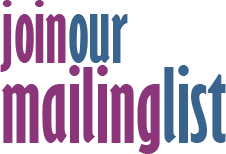 If you rang us before 4pm, it would be in the post that day,” Reg recalled. Its mechanics were also renowned, and the shop had a contract to repair any Government-owned motorbike in the south of England. Reg opened the shop in 1957 in half of the current premises. Next door was a fish and chip shop. “We called him Fred rubber chips,” he said. In 1968, the business expanded into the neighbouring premises. Reg recently had a call out of the blue from a woman who had been the girlfriend of his first mechanic, Fred Granfield. She produced a photo of the shop from its early days. Reg, who still builds motorcycle wheels, was prompted to share his story – and the photo - with Fishponds Voice after reading our article about the former Eastville workhouse at 100 Fishponds Road, very close to the shop. After it closed, Reg took on one of the gardeners from the infamous address as his own gardener.